March is the time of the year when the worst of winter is behind us and we look forward to warmer weather and the onset of Spring. 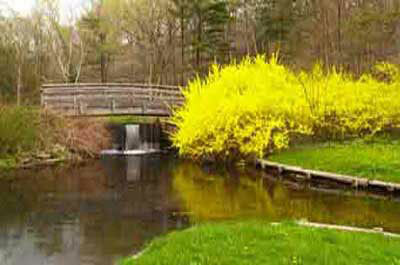 People with cabin fever are anxious to get outdoors for healthy activities and events to attend. For the less adventuresome, there are plenty of indoor events to attend. 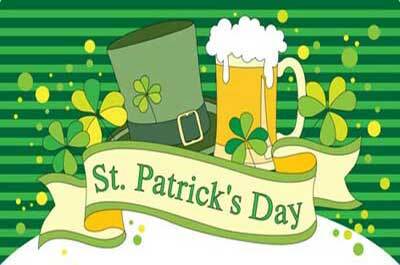 Many towns have St. Patrick day parades and pubs with that offer an indoor venue to experience the luck of the Irish. Here you can find where the best St. Patrick's Day Parades and events are. 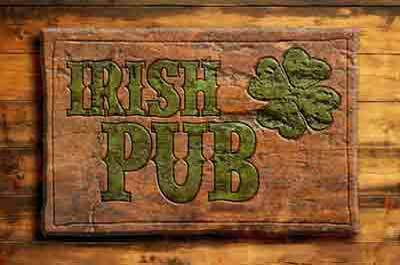 Discover the popular Irish Pubs where to go to meet up with friends after the parade for a good Irish brew with some Irish music,song and dance, and some Irish fare and corn beef sandwiches. 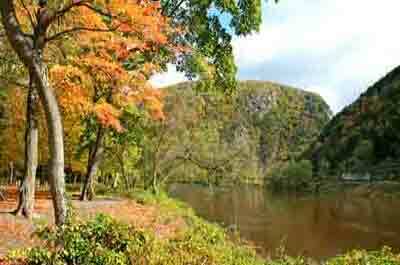 Maple sugaring has a history in New Jersey that began centuries ago with the Native Americans Indians and colonists. This is an excellent winter family or kids group activity. 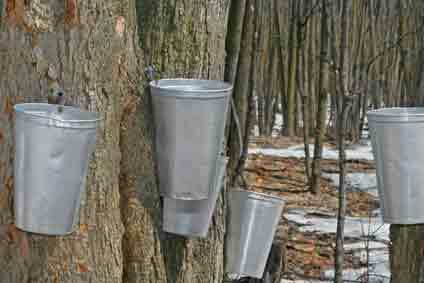 In New Jersey, the maple sugaring season runs early February until mid-March. A great attraction for kids 6+. 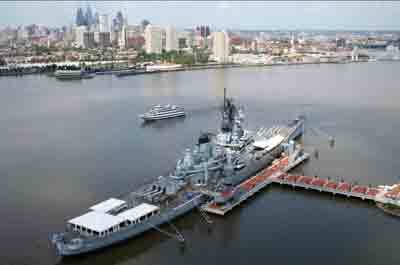 Spend a night on the legendary Battleship New Jersey's overnight encampment program. 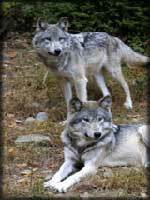 They can accommodate groups and families of all sizes up to 300. Stow your gear in a locker --the same lockers that held sailor's personal belongings when at sea. Sleep in bunk--just like enlisted sailors. 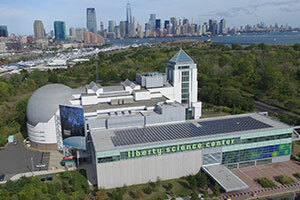 "Chow down" in the Crew's Mess Hall and you can even purchase a personalized "Dog Tag"
New Jersey Museums offer a wide variety of exciting arts and natural science treasures and programs that are educational, fun, and adventuresome. 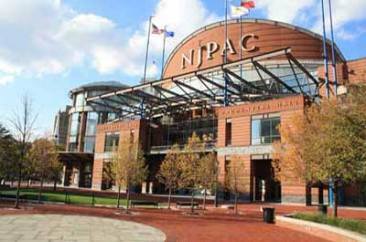 If you are looking for a one day trip, or an attraction to complement your weekend getaway, visit one of New Jersey's treasured museums. 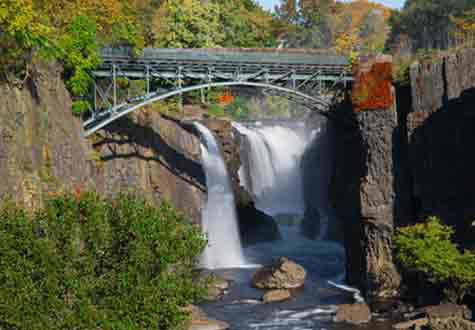 Some suggestions are: The New Jersey State Museum in Trenton and The Newark Museum in Newark. The mining museum features a 1,300-ft underground walking tour through the mine where visitors can discover the equipment used while the mine was in operation and exhibits on the mining process including the 5,000 sq./ft. Zobel Exhibit Hall with over 20,000 mining related items, the miners lamp room, the shaft station, mine galleries dating to the 1830's. 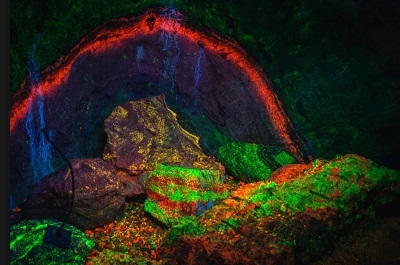 Also, for children the Rock & Fossil Discovery Center with fluorescent mineral displays, fossils, gemstones, carvings, and everyday objects, and more. They also offer educational group tours for school classes, scout groups, summer camps, vacation tour groups, snack bar and gift shop, etc. 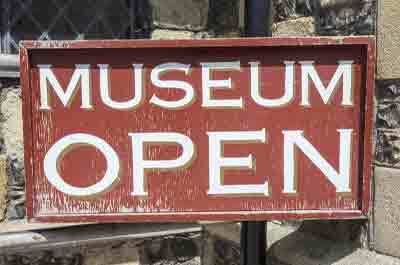 1pm Public Tour Everyday the museum is open. 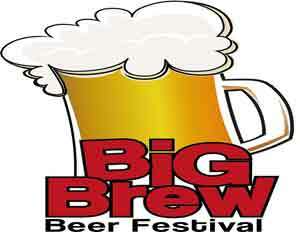 With two sessions, The Big Brew Beer Festival is a perfect opportunity for beer aficionados to meet and hang out. With over 200 unique tastings it's a great place to discover new beers and speak to brewery representatives.